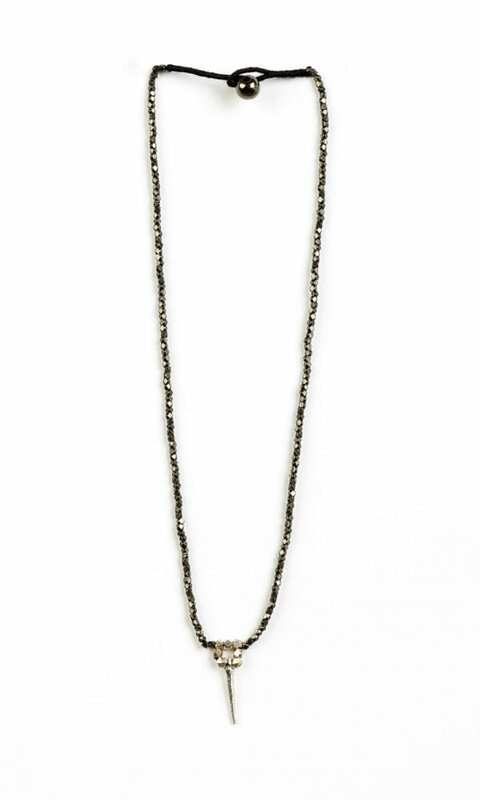 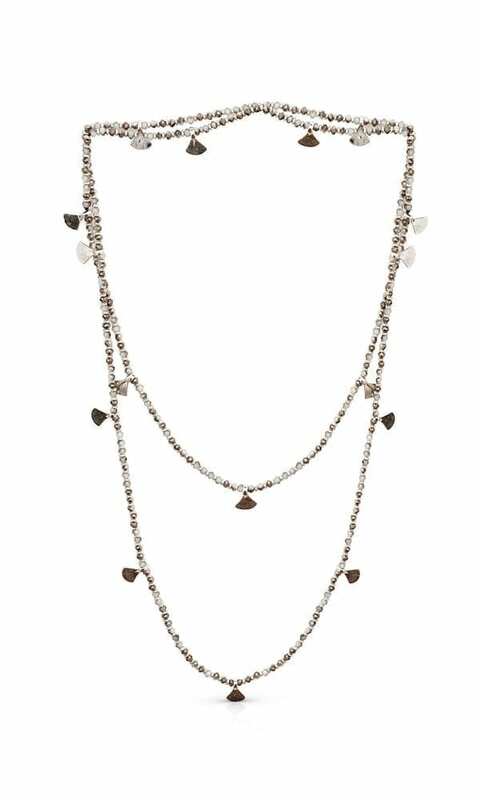 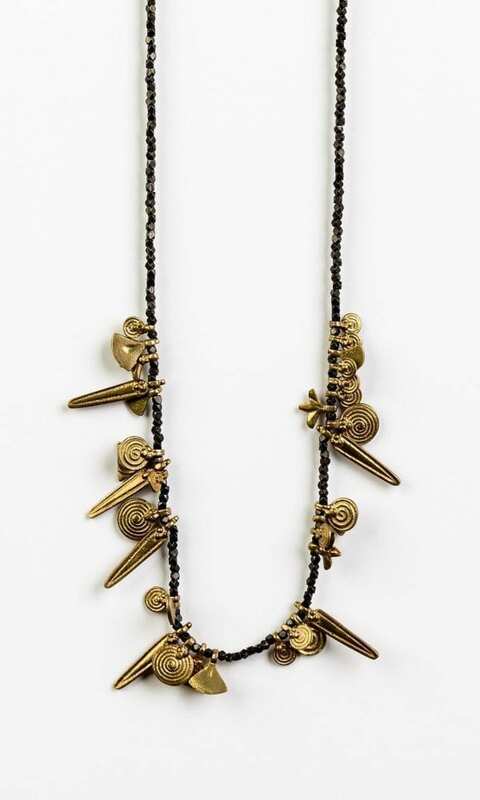 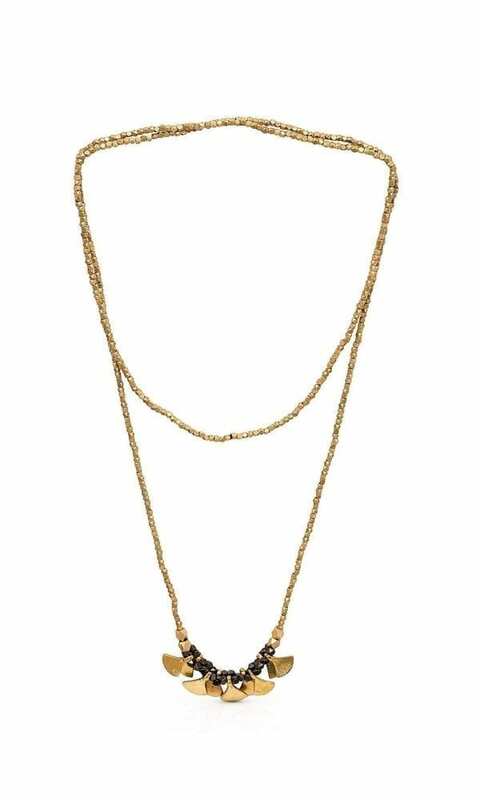 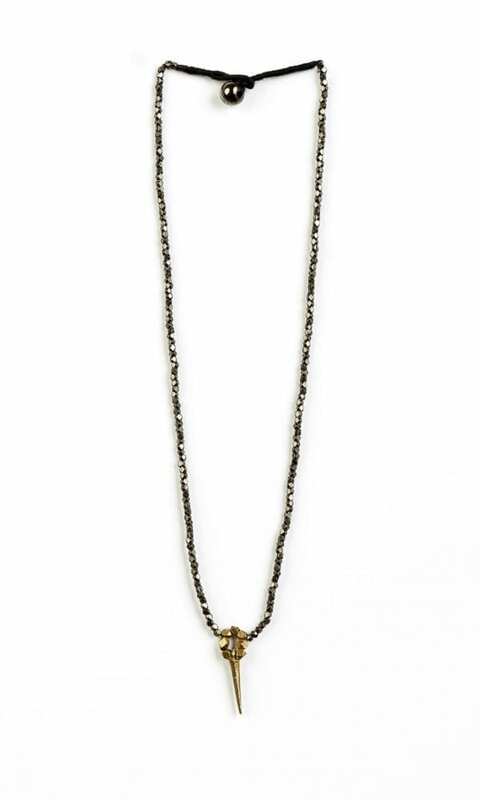 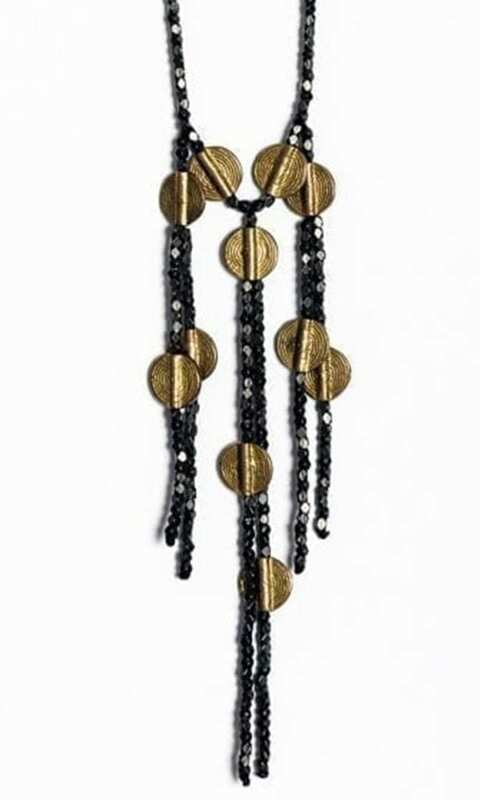 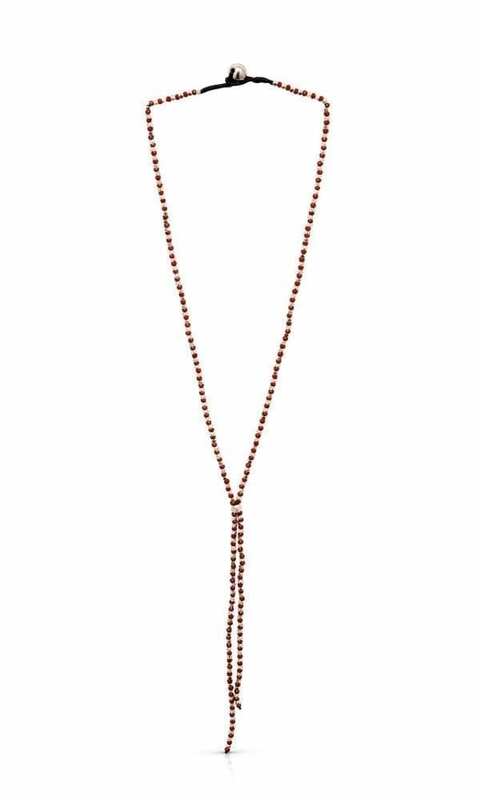 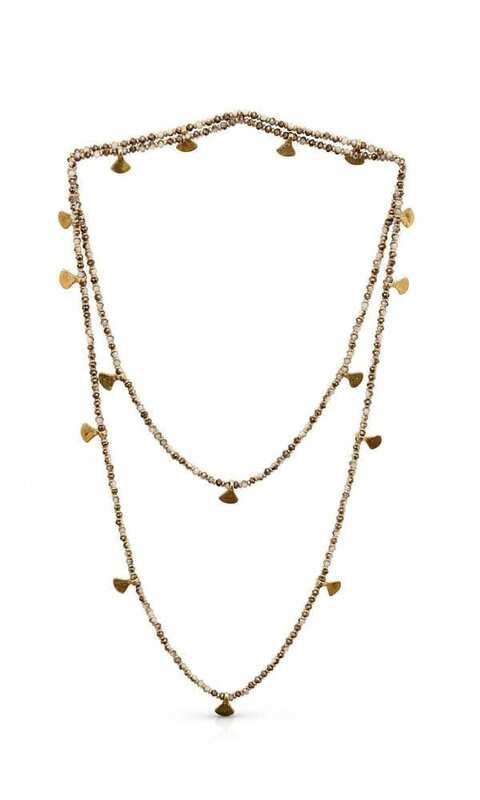 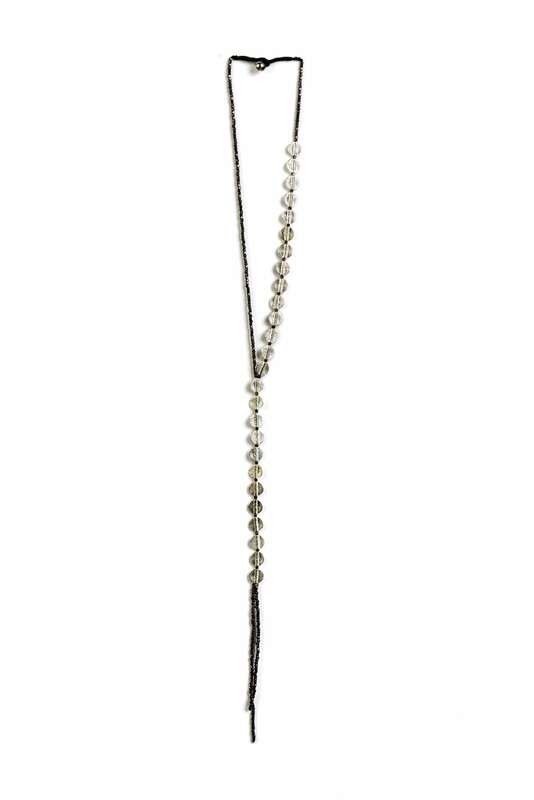 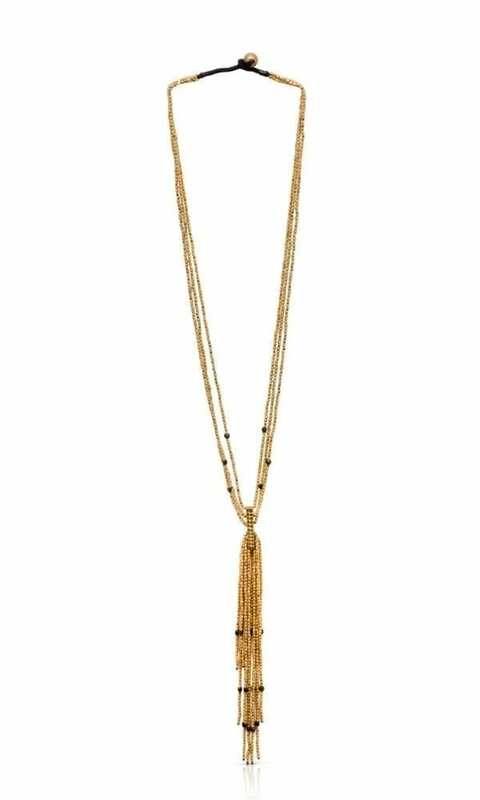 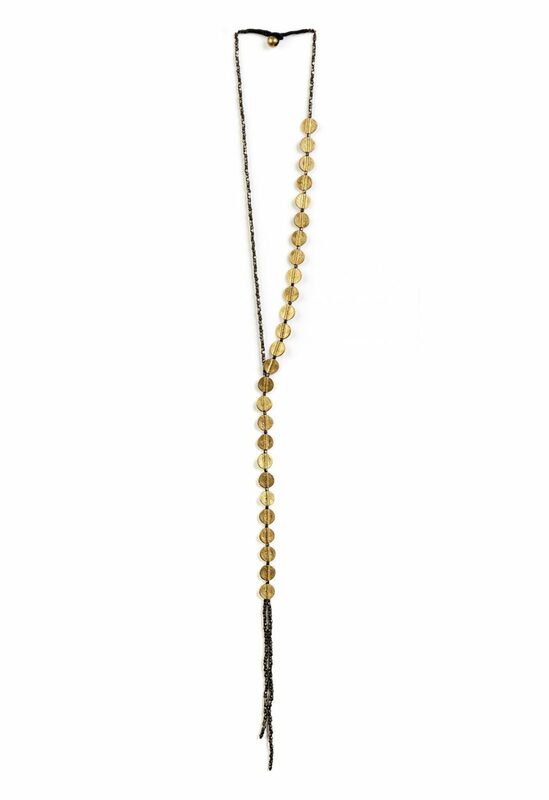 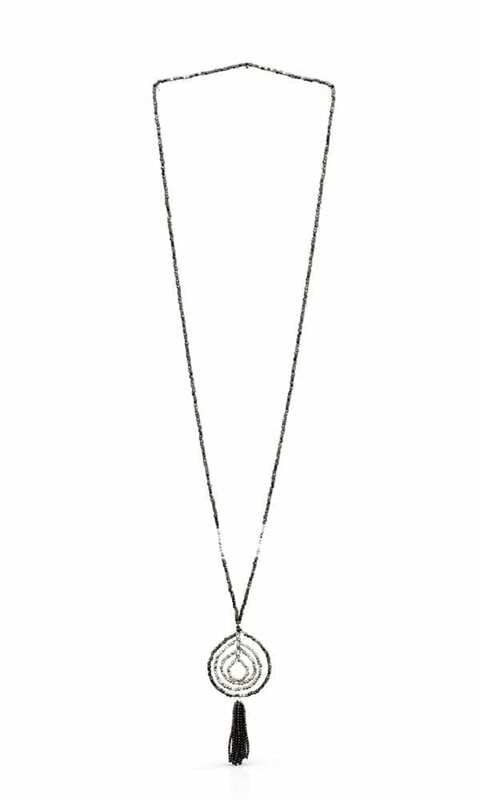 Eva Necklace – a minimalist necklace made of two asymmetrical brass beads chains. The contrast of colors and shapes makes a statement, and it was inspired by both an urban and ethnic style. 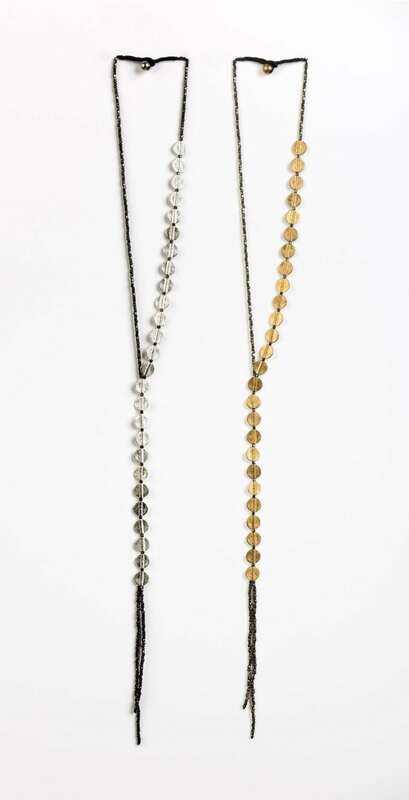 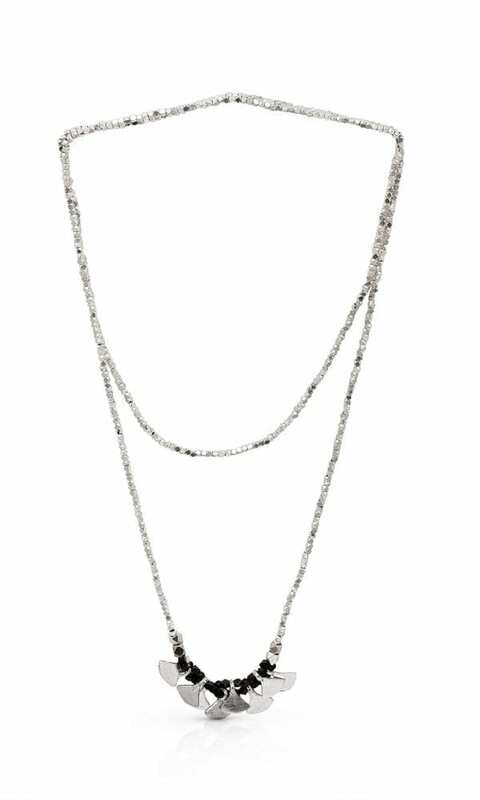 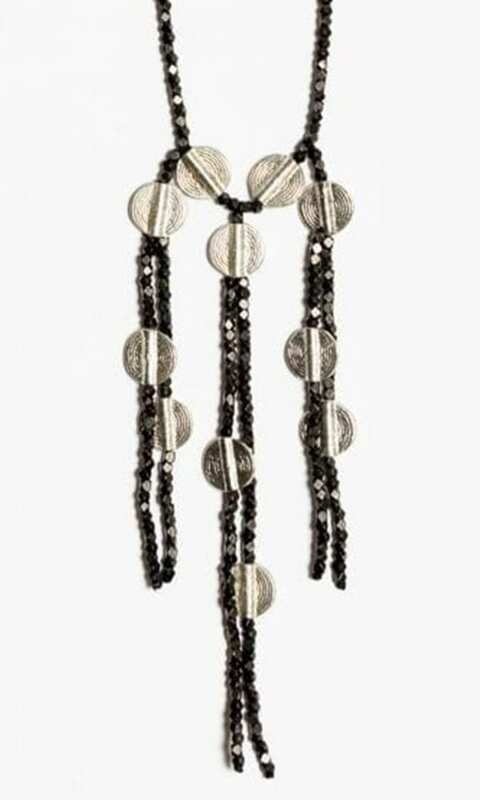 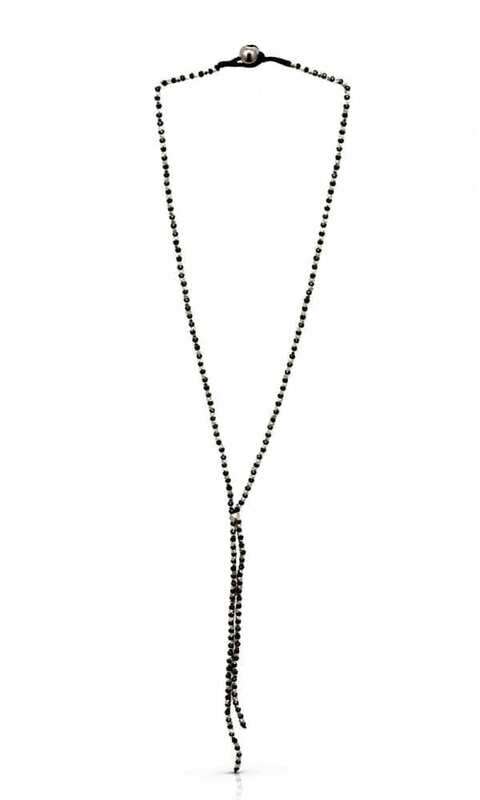 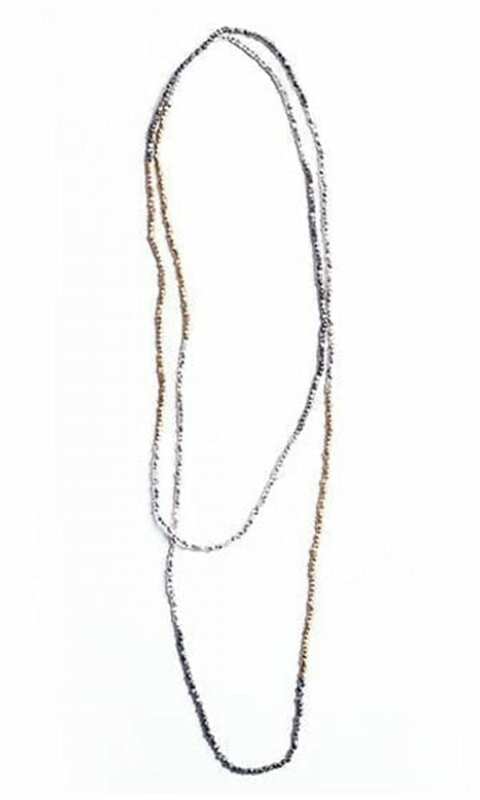 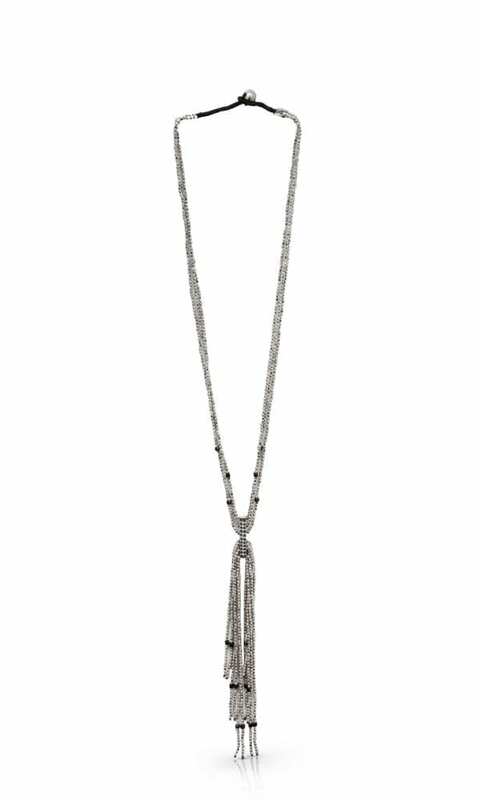 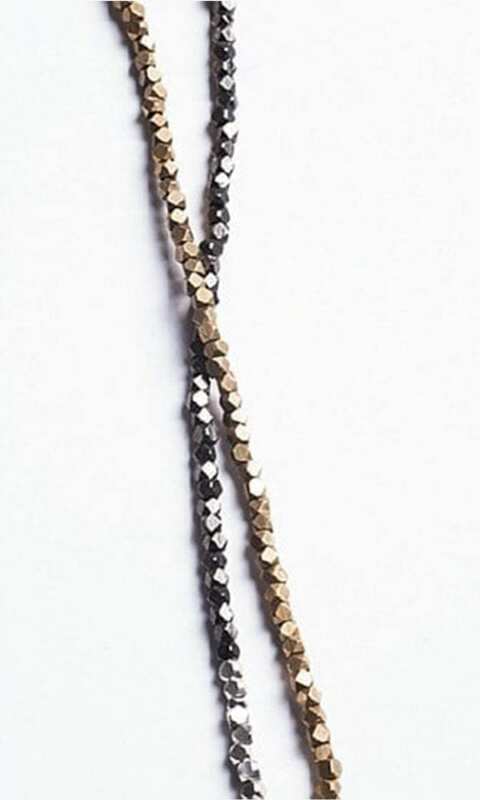 The Eva Necklace is available in two color combinations: gold-tone and black plated, silver-plated and black-plated.